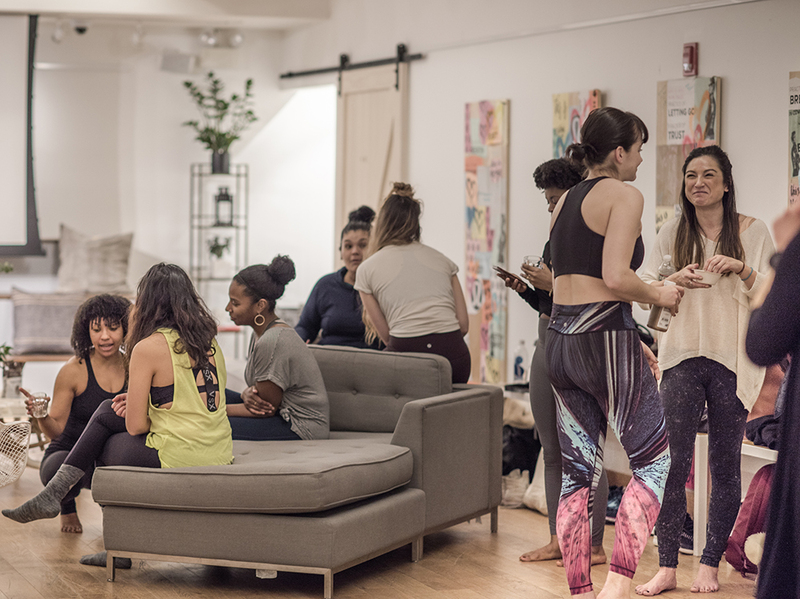 This is what it looks like when 35 yoga teachers, who care about diversity and positive relationships, get together on a Saturday night. Lots of smiles, warmth and vibrant energy. 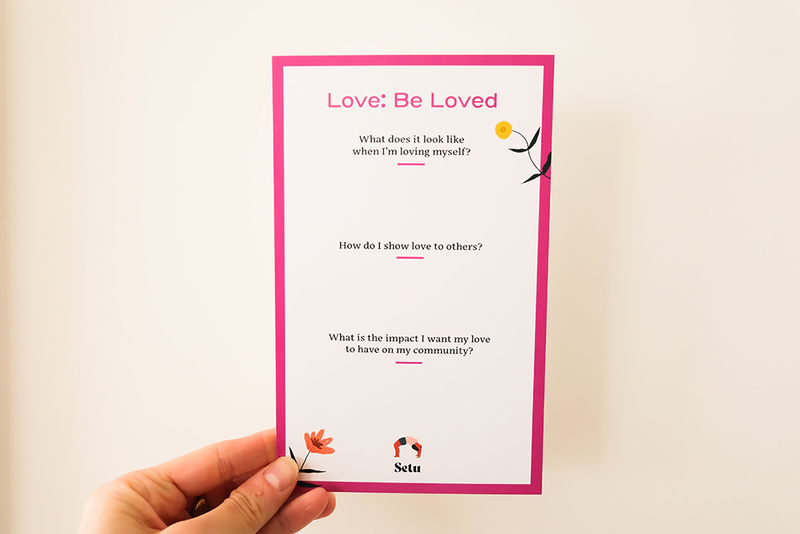 The theme for our first Setu community event was ‘Love : Be Loved.’ We carried the theme throughout the whole evening – from our yoga practice to conversation. 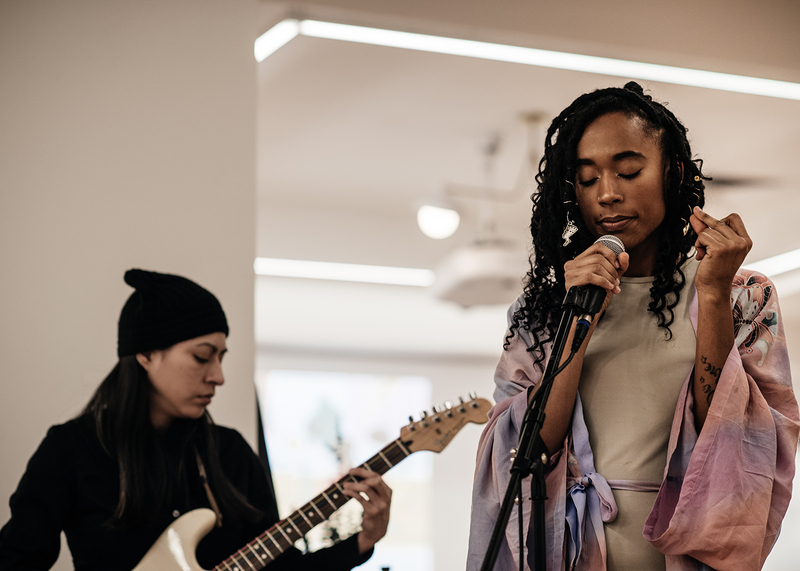 Libby Baeeloo and Jade Zabric played acoustic sets, making our venue, lululemon’s HUB Seventeen, a grounding peaceful space. Hillary Lopes led us through a heart forward yoga practice. 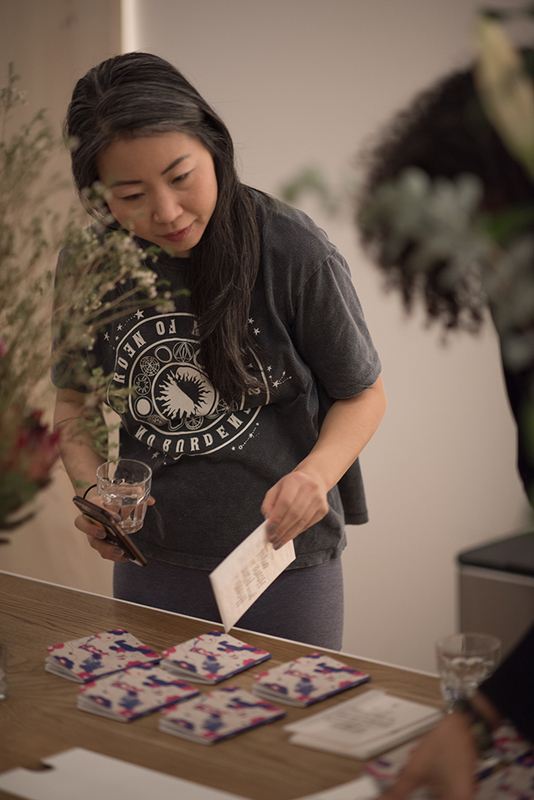 Her playlist, cues, hands on assists and use of essential oils shaped it into a loving movement session. 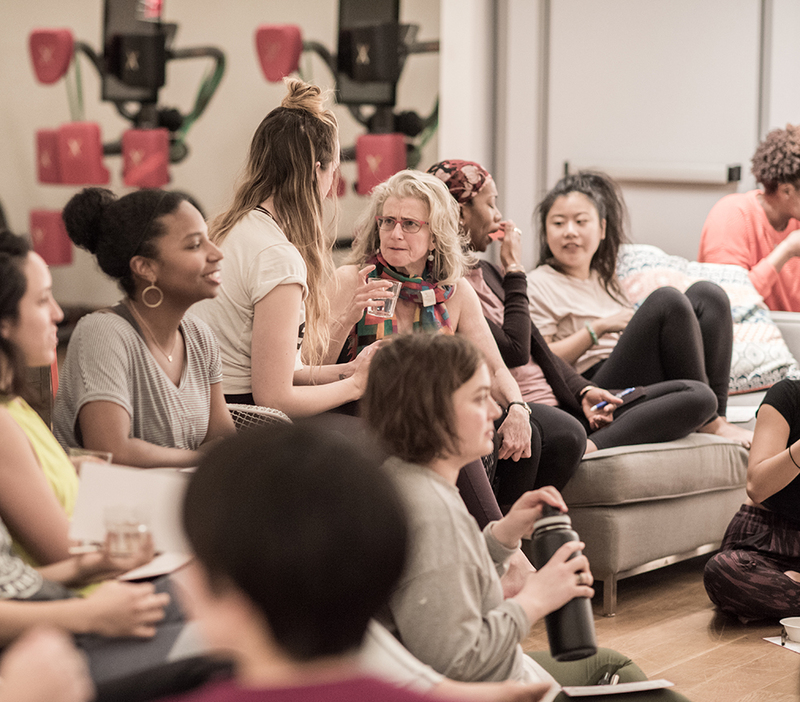 It’s rare outside of a training that yoga teachers get to practice yoga in a room full of other yoga teachers. 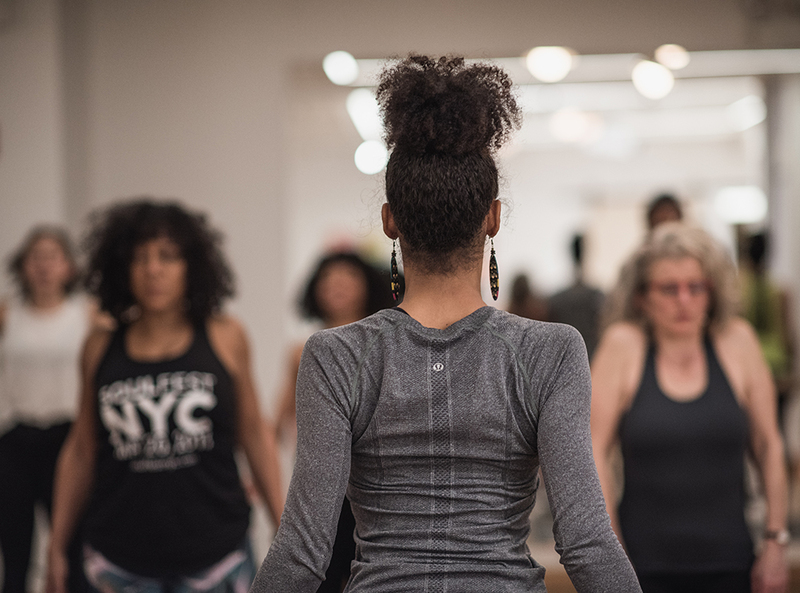 This energy was felt – everyone was tuned into their body, breath and movement. It was a moving meditation on love. 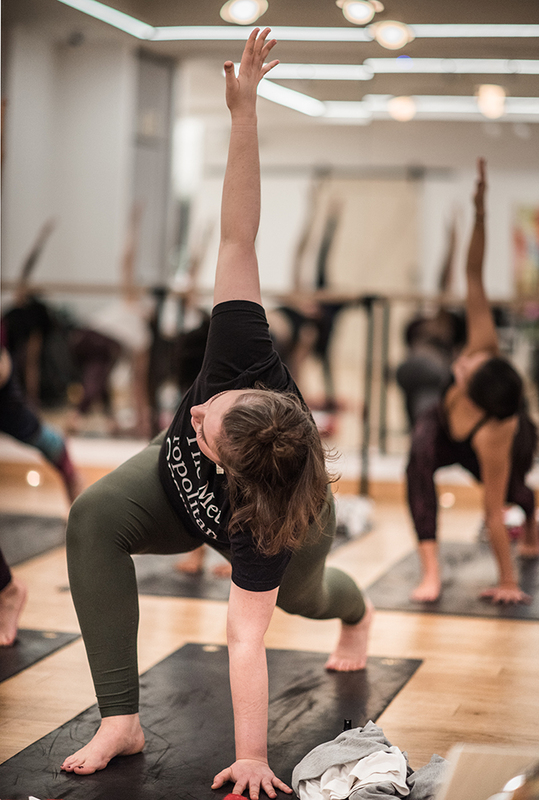 We followed yoga with a mini journaling session on the topic of loving ourselves and sharing our love with others. Yoga is the union of the mind and body. The heart sits in the center, making our understanding of how love impacts us and others so relevant as yoga teachers. 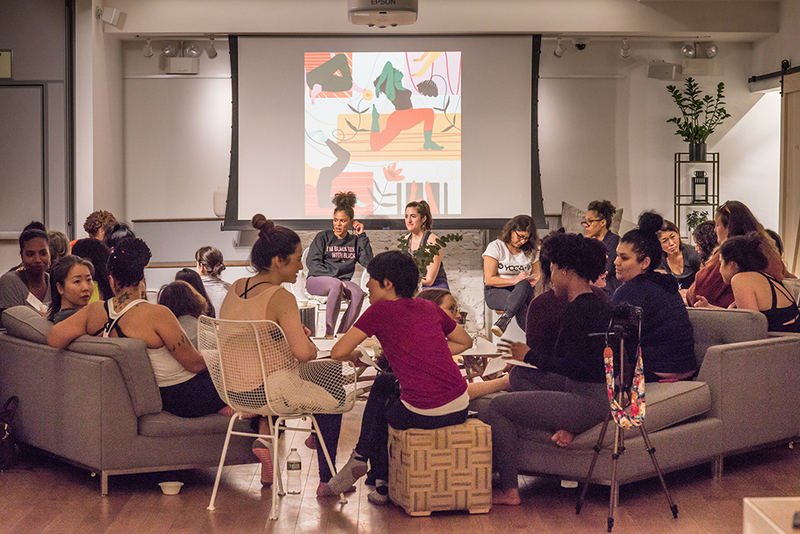 Afterwards, we gathered on the sofas and poofs to talk about what we wrote down and let the conversation evolve. 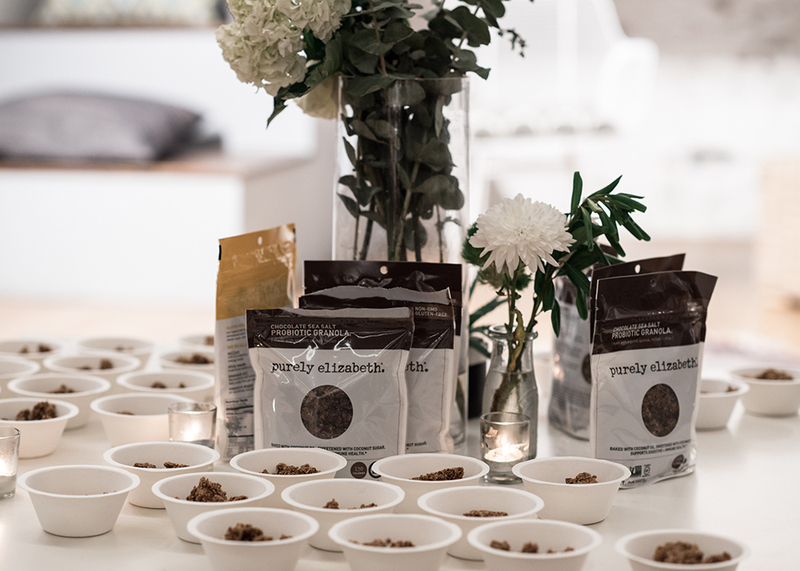 Snacks from purely elizabeth sustained our energy to make our interactions rich. The goal for the evening was to fill up and take everything we learned with us into our practices, studios and relationships. In support of this, everyone went home with a custom Setu gratitude journal from Scout Books. They also received a copy of NY Yoga + Life Magazine, a publication who shares the same mission as Setu – to make yoga accessible for everybody. 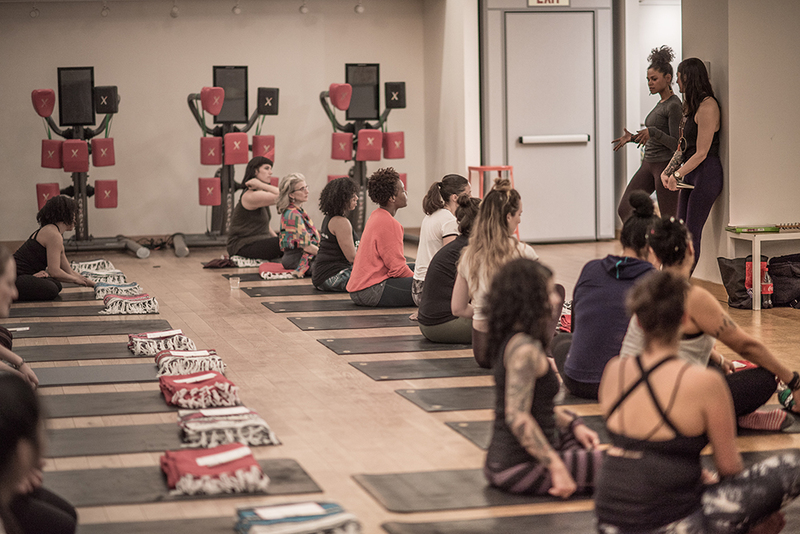 We’d like to give a huge hug and thanks to lululemon Flatiron and HUB Seventeen for hosting us. The night wouldn’t have been possible without you! A bug thanks to Scott Griffin for documenting the night with fantastic photography.